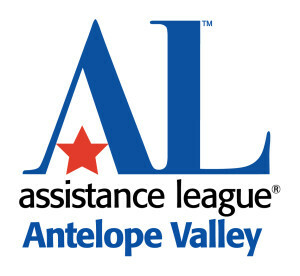 We’re proud to announce that two community-minded local businesses have signed up as cart sponsors for the 29th Annual Tee Off Fore Kids golf tournament fundraiser, happening Monday at the Antelope Valley Country Club. Northway High Voltage & Line Construction provides lighting installation, home energy audits and other electrical services. STP Design Build provides services including architecture, blueprinting, building addition, construction document preparation and construction project management. Please join us in welcoming them both aboard, and remember: Tomorrow (Thursday) is the LAST DAY to book your foursomes for the tournament! Click here.